In my quest to find the perfect replacement car, I stumbled upon the new Volvo S60 R-Design. 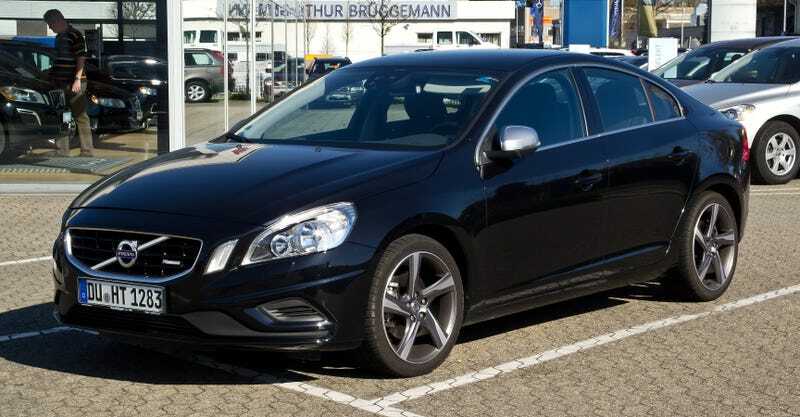 Yes yes yes, it's heavy (er) than any other sport sedan, it has the poo-poo Haldex AWD system, and it's for old people because it's safe and because it's a Volvo. But here's where things get interesting: In my growing age I no longer strive to achieve the fastest time through roundabouts and set a new record for shortest commute. While the S60 RD is no slouch at 325hp, my current car, while nothing special, is killing my back slowly. Volvos have great seats, some say. In the next few years my wife and I will likely have kids. Volvos are safe, some say. Need more room? They have the V60 RD. And how can you argue with the looks of the S60 RD? It's a reserved look, but it also won't attract kids at red lights. The mirrors look great, even though they are stolen from Audi S-lines. It is the ultimate sleeper, some say. And lastly, before I get lambasted because of it's lack of a proper transmission, I will need something my wife can drive if we're in a pickle. Plus, I plan on getting a race Miata or S2k... with a third pedal.